Wonder Girls have released footage of a dance practice version of ‘Like This so you can learn the dance. You can actually really appreciate the dance in this video; it looks like a lot of fun! Tell what you think in the comments below! This week, Simon and Martina reviewed the Monster MV from Big Bang. Although Infinite’s ‘The Chaser’ was at the top of eatyourkimchi’s kpop charts for most of the week, VIPs brought Monster to the top in one day! 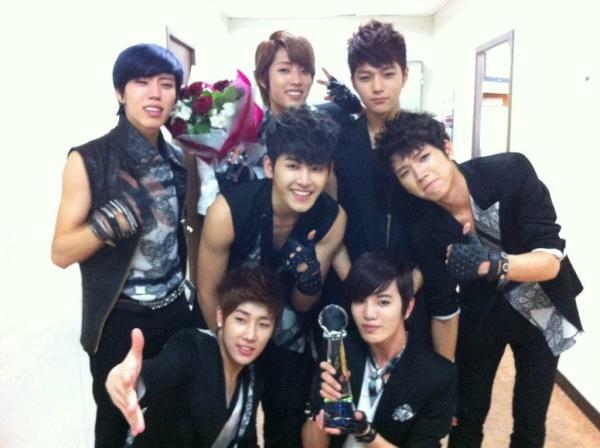 Infinite won on Music Bank today!! They were up against Baek Ji Young for the mutizen trophy and were announced the winner! Both Sungyeol and Woohyun made the thank you speech, both teary-eyed. 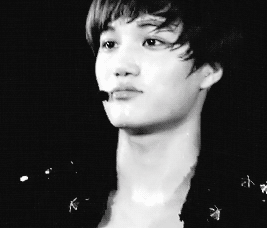 All the boys tried to hold back their tears. Be sure to watch Shinhwa‘s ‘Venus‘ MV on Shinhwa‘s official YouTube channel: SHINHWACOMPANY. Shinhwa has put a secret message in their MV for their fans. The message is “Shinhwa Chanjo”, their fan club name. The correct romanization is “Shinhwa Changjo” which means: “to create a legend”. Shinhwa means ‘legend’ in Korean. At the end of the ‘Venus’ MV, the message appears on the screen. 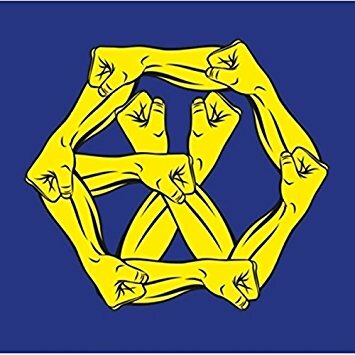 It translates into: “Shinhwa Chanjo Forever.” This was put in the music video to show love for the fans that have shown a lot of support for Shinhwa. This was a really nice gesture by Shinhwa and has had a very good response by Shinhwa fans. You can watch the MV here. The legends, Shinhwa made their return to the game on M! Countdown today with an awesome perform that was well recieved. After releasing the music video for Sherlock and a dance practice video, SHINee has released an official dance version of the Sherlock music video. Finally CNBlue comeback is more eminent with the release of their MV for their title track ‘Hey You‘ on their new mini-album: ‘Ear Fun’. Music Core put on a great show today and built up hype for the comebacks of the legendary Shinhwa and rock group CNBlue, who will be making a comeback on the show next week, by releasing videos for both the comebacks! Shinhwa will be releasing their full length 11 track album entitled: ‘The Return‘. They will have two title tracks ‘Venus‘ and ‘Hurts‘. 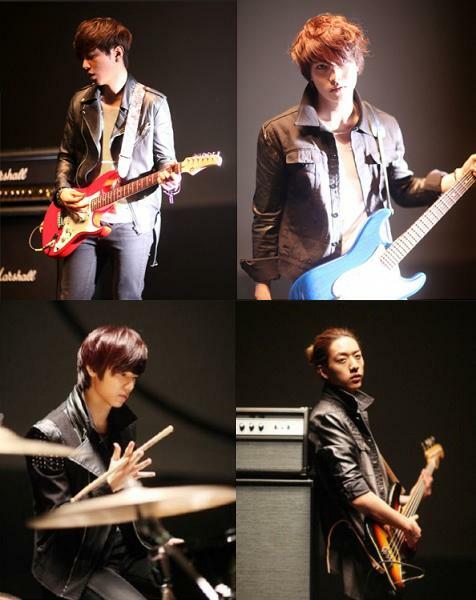 This is a very exciting comeback as they are coming back after 4 years. The album is their 10th and this year will mark their 14th year as a group. 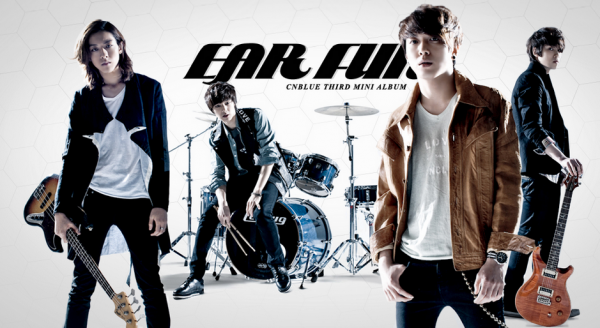 CNBlue will be releasing their third mini-album: Ear Fun. The album has six tracks including ‘In My Head‘ and ‘Hey You‘.